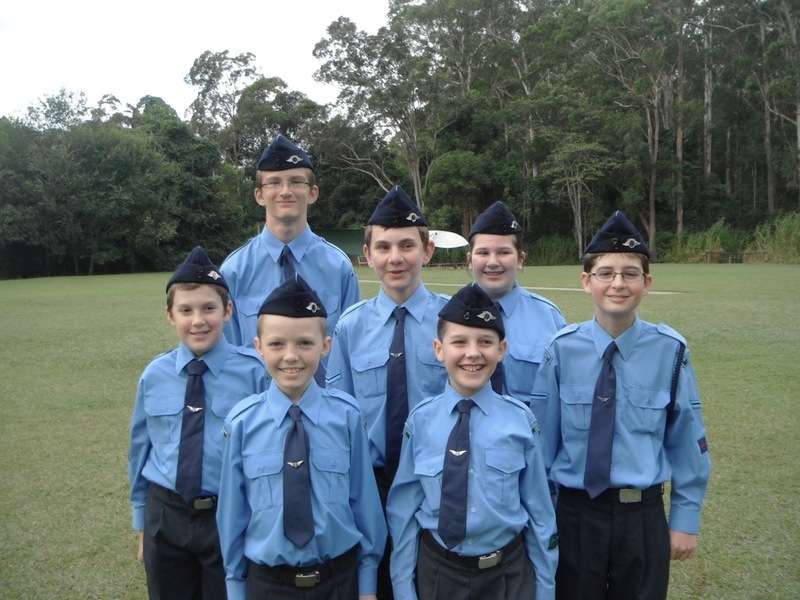 In an effort described by the Queensland Group Executive Commissioner of the Australian Air League as “remarkable” – Cadets of the new Southport Squadron placed highly in several categories at the Air League QLD Group Review held on the Sunshine Coast over the long weekend. The Southport Squadron, a regional addition to the very successful Gold Coast Squadron, was established to accommodate increasing local youth demand and meets in the Physical Education Rooms, under the Multi-Purpose Centre at A.B. Paterson College every Monday 4.45pm – 7pm. 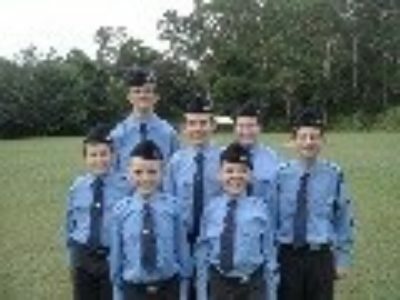 “The Australian Air League, a uniformed organization for boys & girls (8-18), is actively committed to equipping Cadets with life and leadership skills, while providing opportunities for them to explore pathways into aviation, either as a career or hobby” explains Officer Commanding – Southport Squadron, Tracey Rosen. “With the Air League continuing to show strong membership growth, especially in South-East Queensland, the Southport Squadron is also one of several participating in aviation industry and community events such as the Gold Coast Science Fair and the Aviation Careers Expo later this year” she adds.